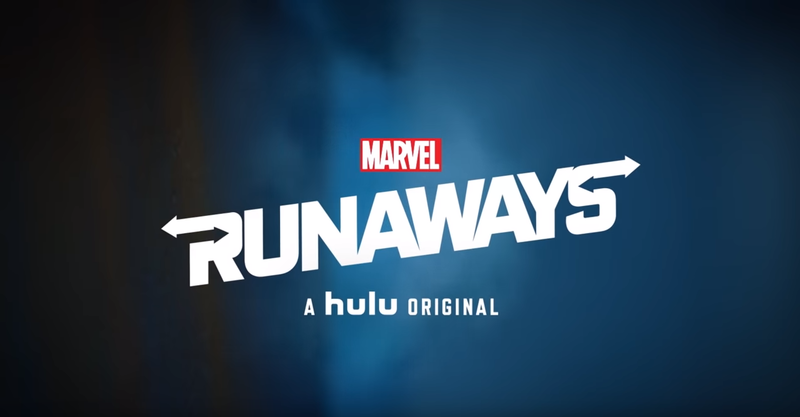 Anyone who has been following this site since the beginning will know that i am a huge fan of The Runaways and of you have seen the Hulu produced series you will know that it did not disappoint. If you have not seen it, turn back now there may be a few light spoilers. The series will pick up with the parents bloodied, but not beaten, the kids homeless and the world beginning to change for everyone. A major running theme this season is the concept of how much does your origin define you and can you make something of yourself, I firmly believe that we are not our forefathers, nor are we our parents, even if people want to say that we are, in the end we choose our paths and that seems to be the philosophy behind this season. Season 2 brings one of the most iconic Runaway’s locations to life, the dilapidated caved-in mansion called “the Hostel. This is an old mansion that was lost in an earth quake many years prior. These are actually lyrics from the 1987 song, Shine On Me, which perhaps shows how old this place is. 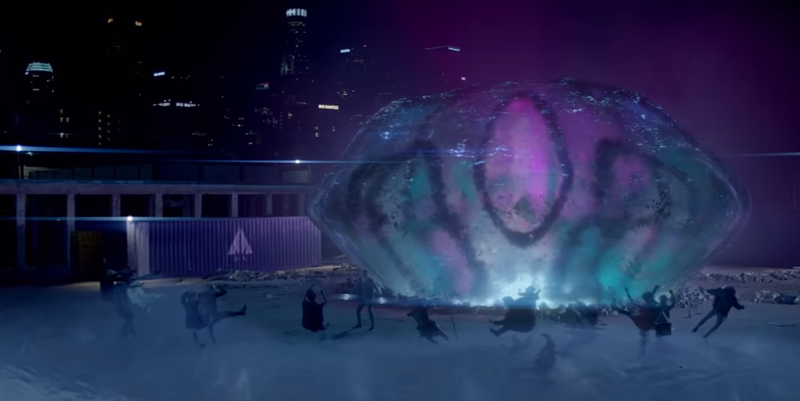 Nico is showing a definite increase in power and control, here she seems to be blocking an attack from the Fistigons. Just like in the comics Molly freely embraces her Superhero identity, even if the other kids are unwilling to be Superheroes. A few things of note here are that Karonlina is going to be the focus of this season and along the way Nico’s mom is going to get a new staff, one that may be more powerful than her previous one. I am assuming that a good chunk of this season will be the kids preparing to face off against their parents. It looks like this season is really going to be ramping things up with a lot more action and apparently near the end of the season we will be given a big hint to how this series further connects to the rest of the MCU, my inner Nerd can hardly wait.